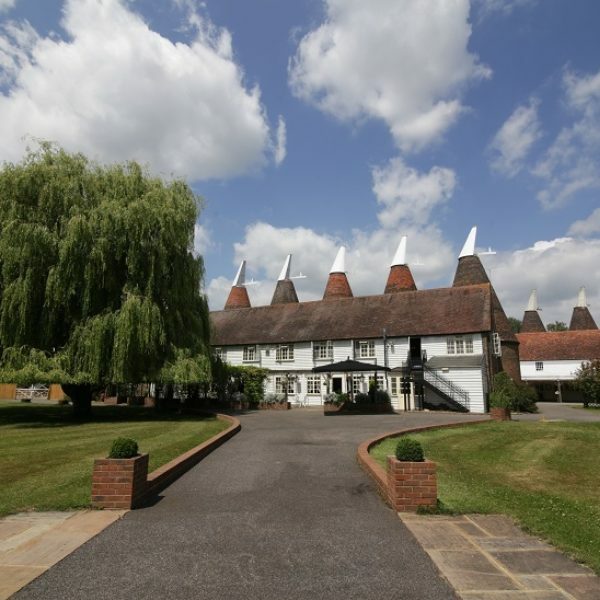 Surround yourself with the historic beauty of The Hop Farm for a truly memorable experience. 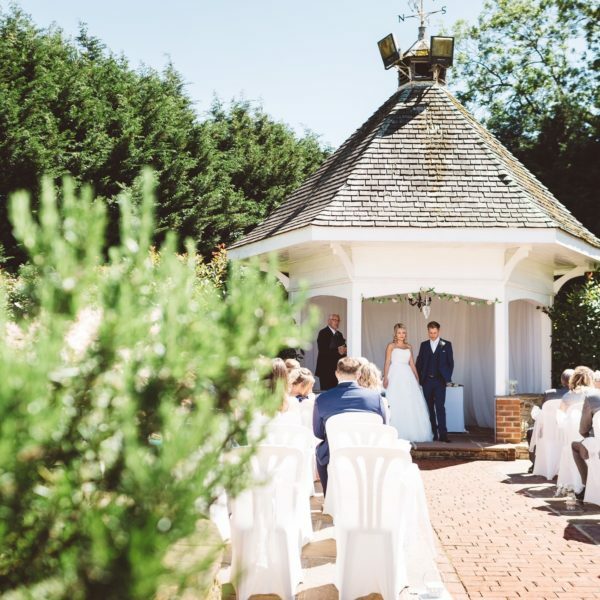 All our function suites face or open out to our manicured lawns and land, offering fabulous views. 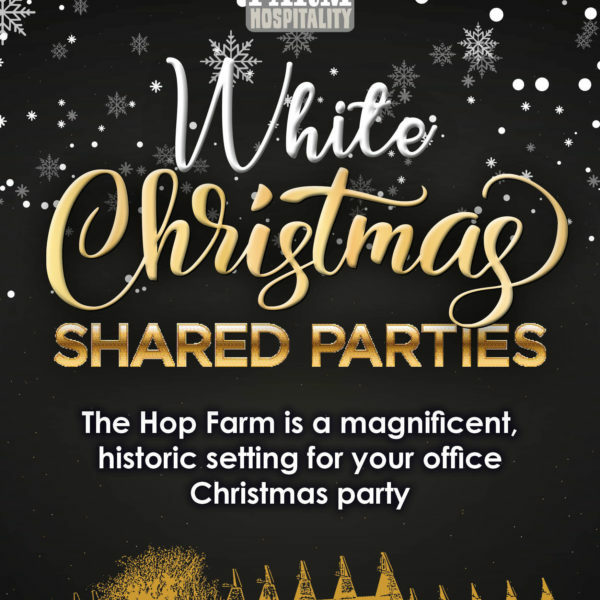 The Hop Farm is an ideal venue for your wedding, party, celebration, conference, meeting or exhibition in Kent, easily accessible by public or private transport from London and surrounding counties. 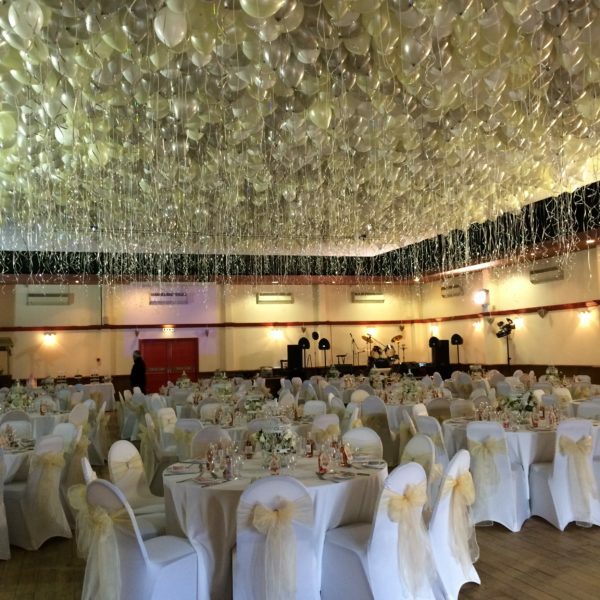 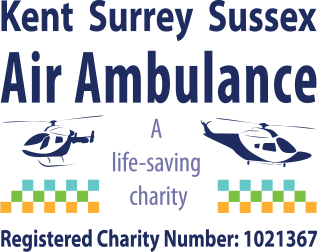 This event venue in Kent is ideally situated near major transport links. 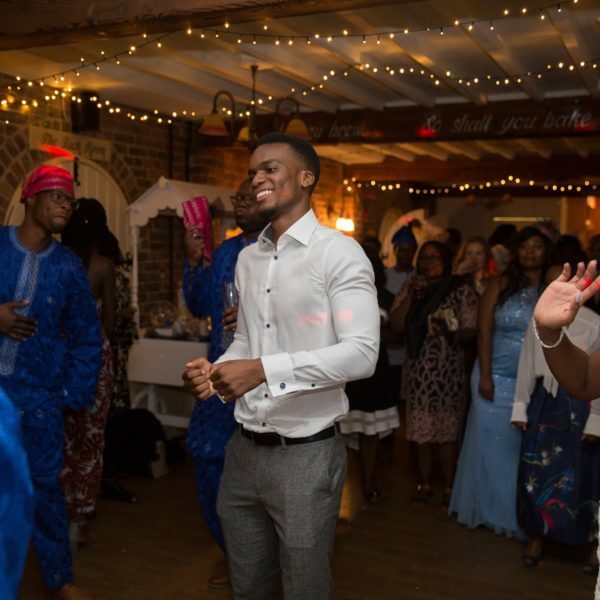 It is the venue of choice for private and business events.